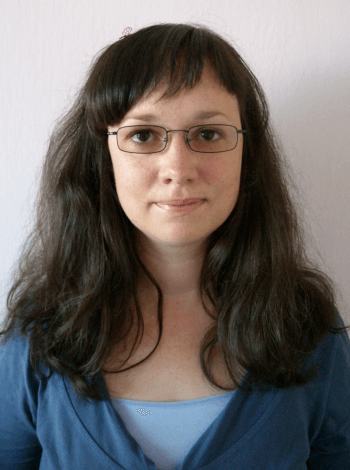 Pavla is a Software Engineer at Space Systems Czech. She graduated in Geodesy and Cartography at the Faculty of Civil Engineering of the Czech Technical University in Prague. Her professional skills and interests are related to Global Navigation Satellites Systems, Remote Sensing and GIS.